← No investigation needed. The Russians are guilty of being Russian. Russia’s Prime Minister Dmitry Medvedev warned the United States on Friday that sanctions it plans to impose in August over the ex-spy poisoning might be treated as a declaration of economic war. But what do you do when no one is home upstairs and the ship has no helmsman? 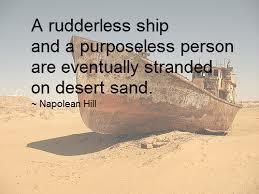 The ship has lost its rudder? When will you open your eyes?